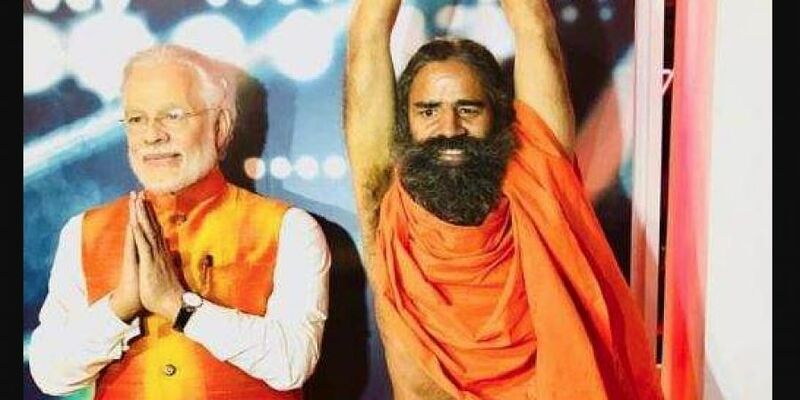 AHMEDABAD: People will lose faith in the BJP if a Ram temple is not built in Ayodhya, Yoga guru Ramdev said here Sunday, as he made a pitch for bringing an ordinance for construction of the shrine. "Ram is not a matter of politics, but of country's pride. Ram is our ancestor, our culture, pride, and our soul. He should not be associated with politics," he said.